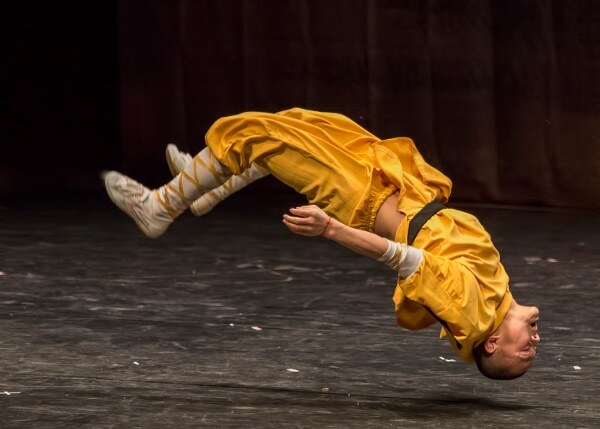 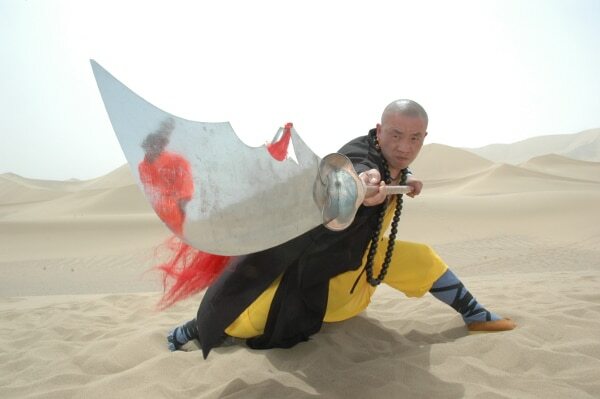 Images – Comprised of a variety of traditional Chinese martial arts and wushu techniques, Shaolin Kung Fu combines more than 900 forms of northern and southern fighting techniques in one comprehensive system. 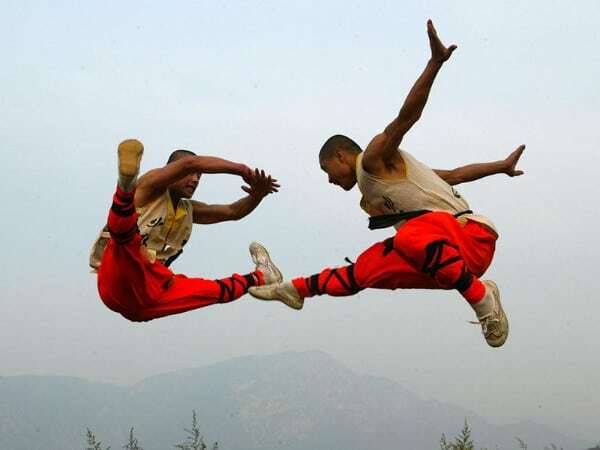 While practically every martial art has the benefit of developing the body through a consistent exercise routine, the great lineage of Shaolin Kung Fu and the sheer vastness of forms and techniques offers traditional Shaolin practitioners a wealth of benefits, including strength, endurance, muscle tone, flexibility, discipline and self-confidence. 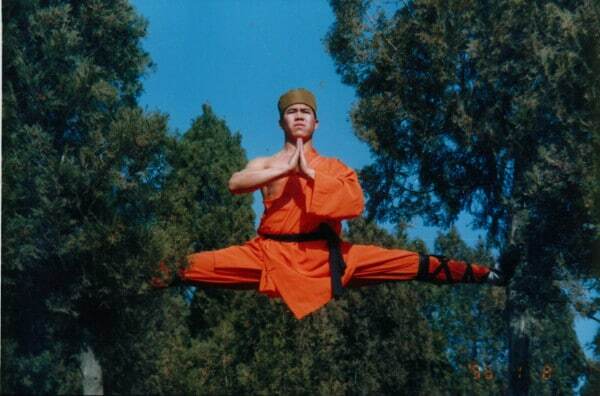 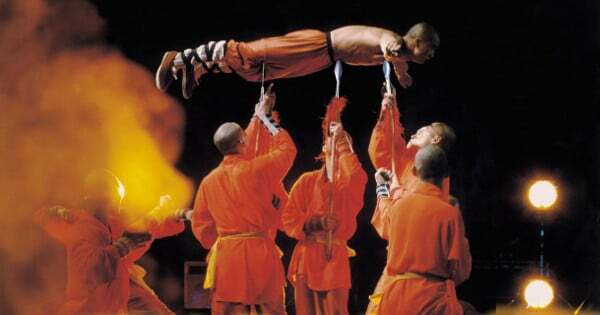 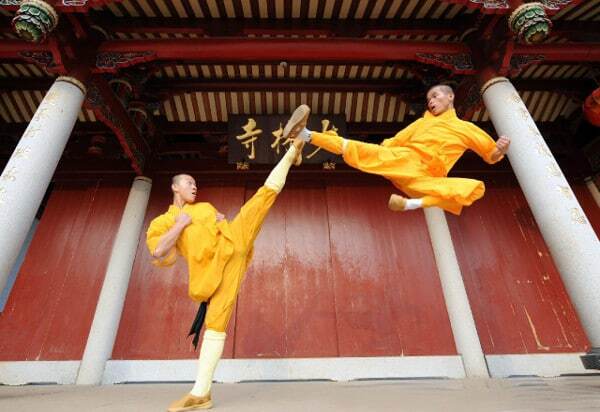 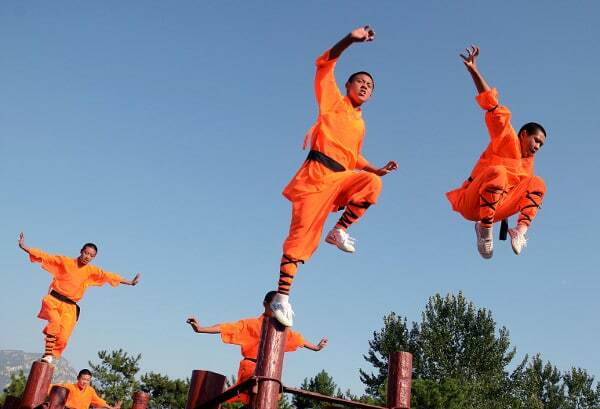 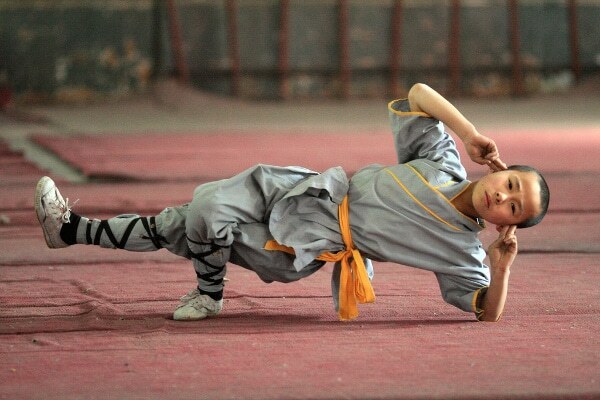 Here are some awe-inspiring images of Shaolin monks in training.